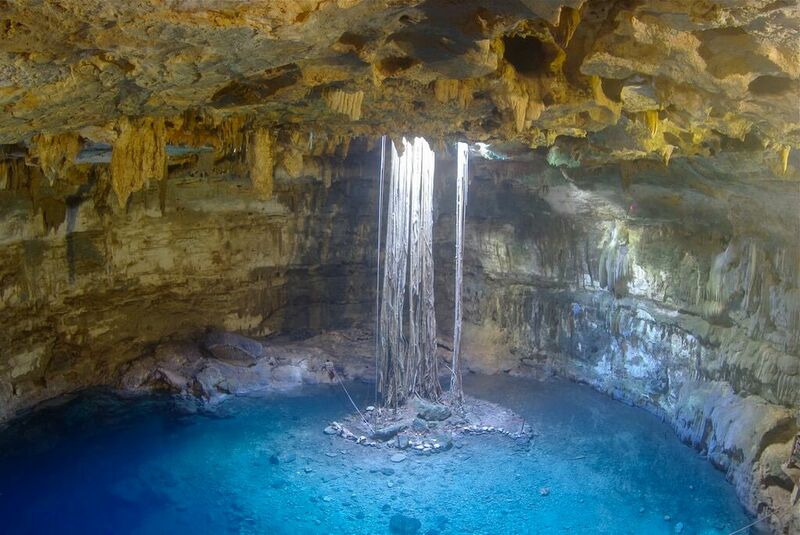 On your next trip to the Riviera Maya, we highly recommend visiting some of the wonderful cenotes in this area to admire the natural beauty of these places. 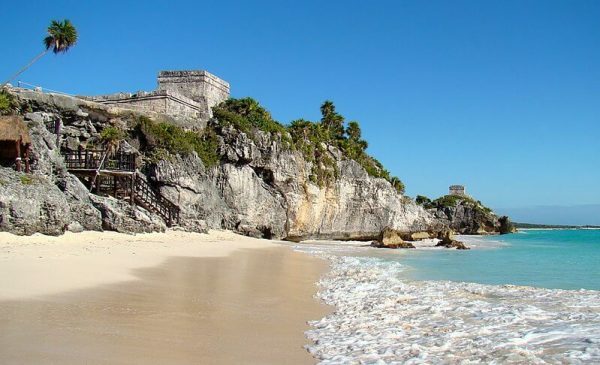 The Mexican Caribbean, one of the most popular vacations spots for tourists the world over, is today the perfect vacation destination during the Easter holidays for couples, friends and families alike. 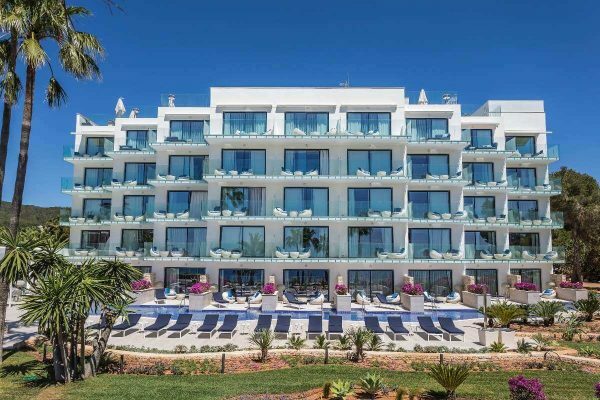 The Catalonia Ses Estaques hotel, located beachside and mere steps away from the bay and main square of the port of Santa Eulària des Riu, is an exclusive adults-only hotel, perfect for enjoying the best that Ibiza has to offer: it’s stunning beaches. Hugging the beach, the hotel Catalonia Royal Ses Savines is located near one of Ibiza’s largest and most charming towns, Santa Eulària des Riu. This hotel opened its doors in May 2017 and is exclusively designed for an adults-only experience for an exclusive and pure European-style vacation. 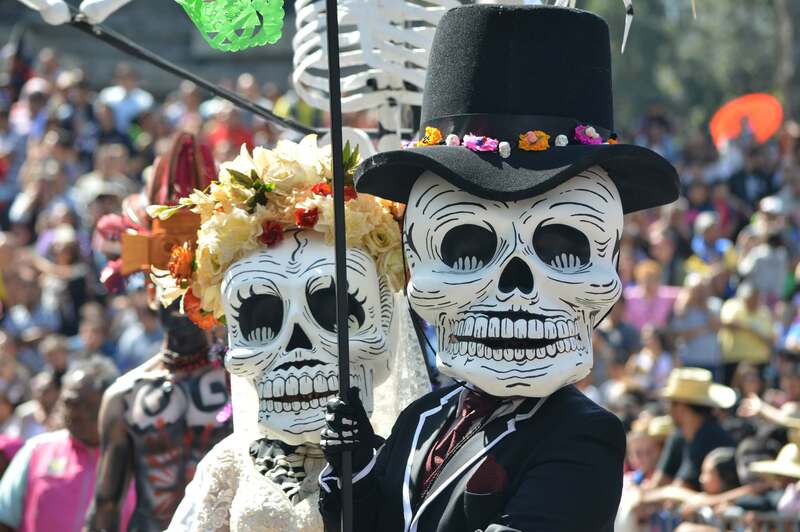 Day of the Dead (Día de Muertos), celebrated from 31 October into the first days of November, is a holiday throughout Mexico and one of the country’s most beautiful traditions. It’s important to note that UNESCO recognizes this day as Intangible Cultural Heritage, as well as serving as an activity uniting all communities. 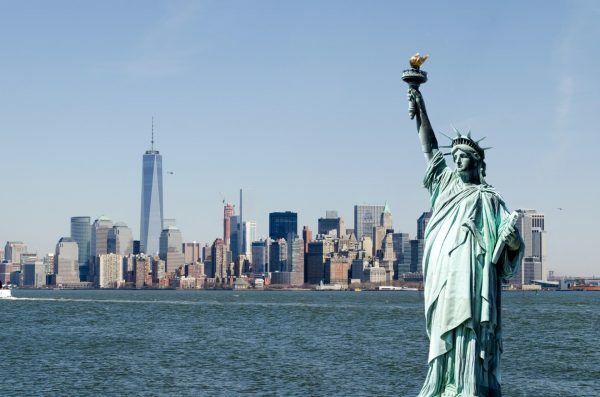 New York is one of the most iconic cities in the entire United States, and one of the cosmopolitan cities visited the most by hundreds of thousands of tourists from all over the world. The wonderful range of tourist activities is extremely broad: the best plays on Broadway; thousands of lights and huge billboards in Times Square; one of the largest parks in the world, Central Park; a host of internationally-renowned restaurants; and of course, the city is the home to one of the most famous monuments in the world, the Statue of Liberty. 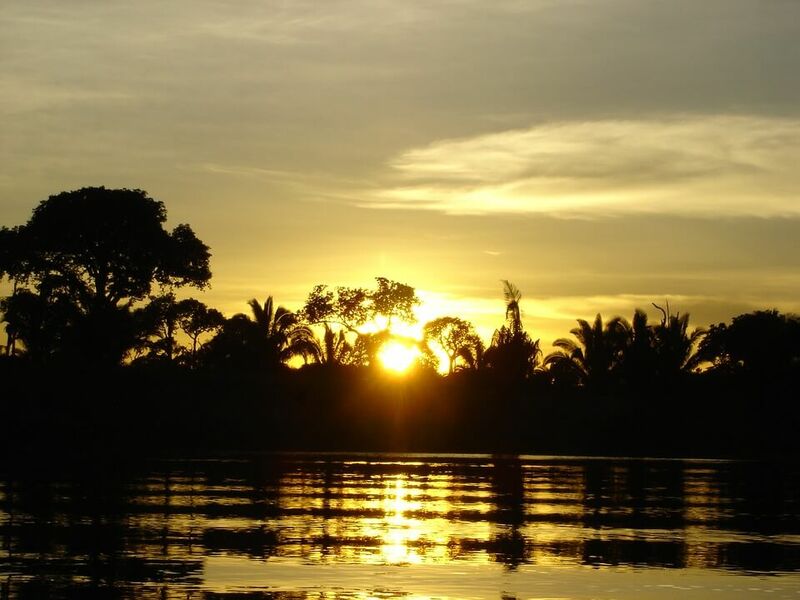 Planning a trip brings about a lot of enthusiasm and joy, especially if it is a place that you are visiting for the first time and you have heard several comments about this destination. The questions begin at this point, which eventually create uncertainty for any traveler who wants to spend a few days in the maravilloso Amazon rainforest. In the world, there are maravillosos places that are worth remembering forever and we recommend visiting them at least once in your lifetime. 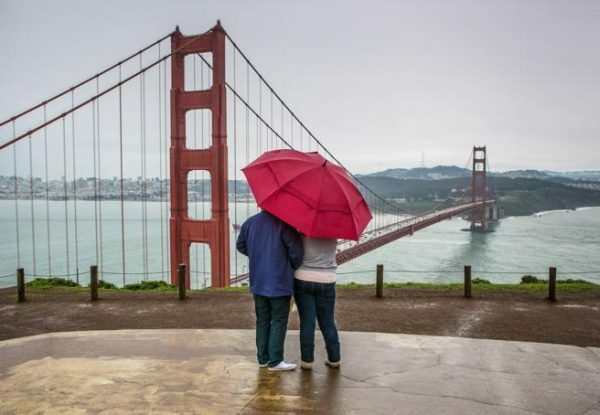 We have made a compilation using tourism portals and the opinions of world travelers. Two places in Spain appear in the top ten: the Mosque-Cathedral of Cordoba, which comes in second in the European ranking and first in Spain; and the Alhambra in Granada, which comes in eighth in the world, fourth in Europe and second in the nation. Below, we will present you the top 15 places on the planet in order. Don’t miss them! 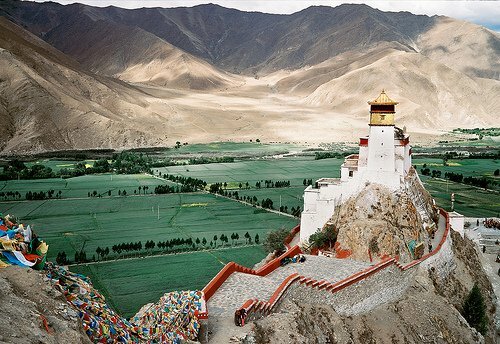 On this occasion, we take you on a magical journey through Tibet, a place where you experience a profound peace that cannot be explained. For many, it is a Holy Land. For others, it is only a source of conflict and ambition. 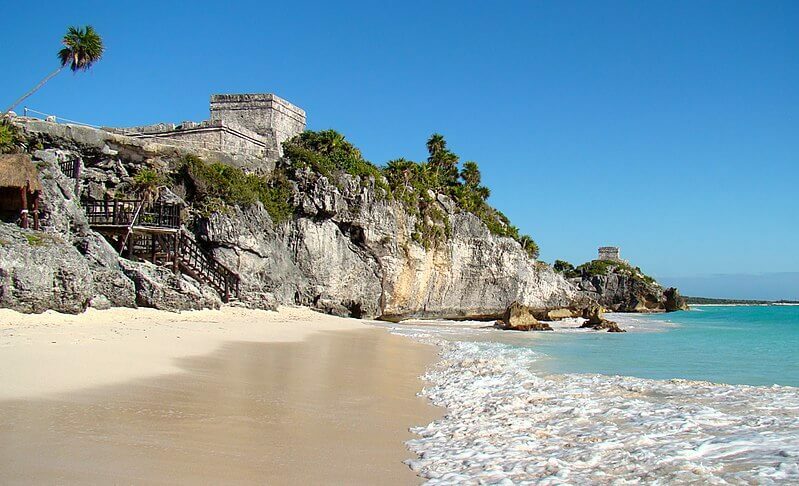 What we are sure of is whoever visits this fantastic place is not at all indifferent, it is quite the opposite. The nights also have charm in all areas of the state of Quintana Roo in Mexico. 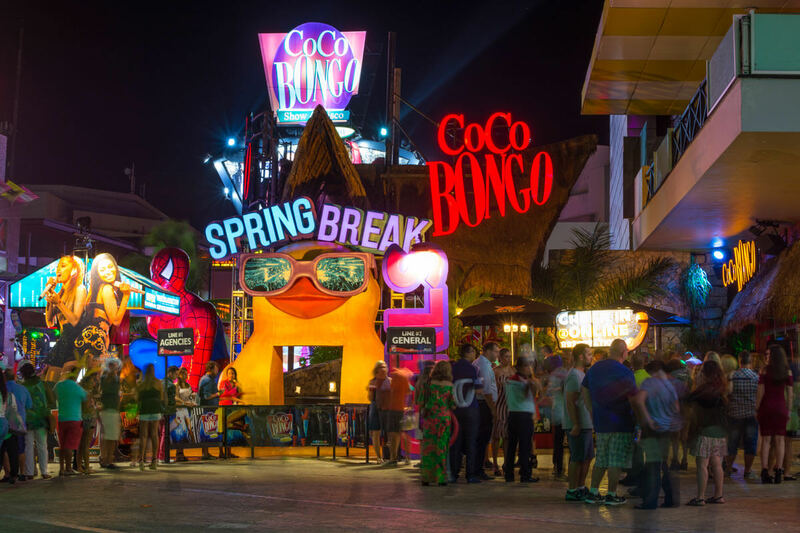 Clubs, bars and restaurants are ready to satisfy those who enjoy nightlife and music in general, but the options mostly depend on where you are. At the Caribbean Catalonia hotels, ETC members have access to the complex’s exclusive bars and clubs; theme nights, dinners and amazing shows await you.